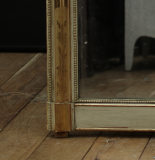 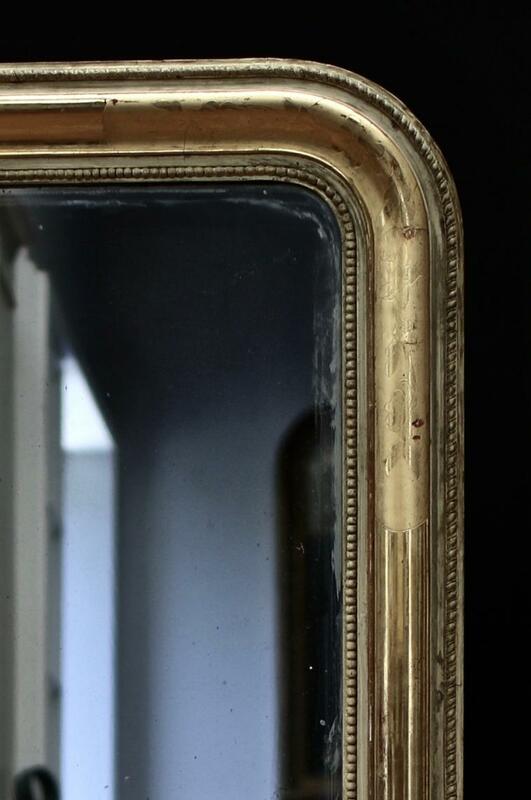 Water gilding is the most desirable finish on a mirror - and this mirror has it all. 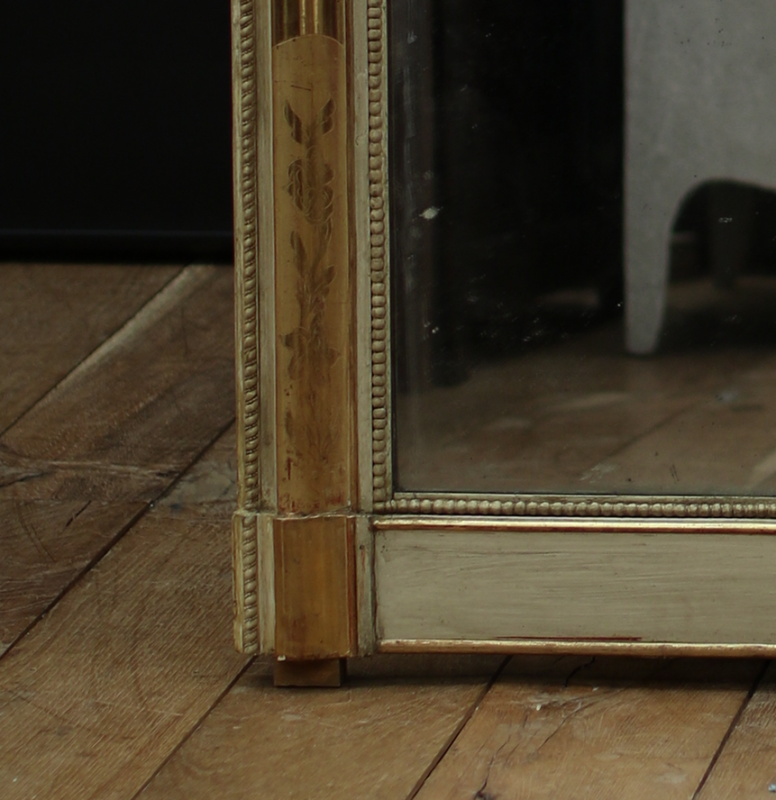 The picture really doesn't do it justice, it's absolutely smashing. 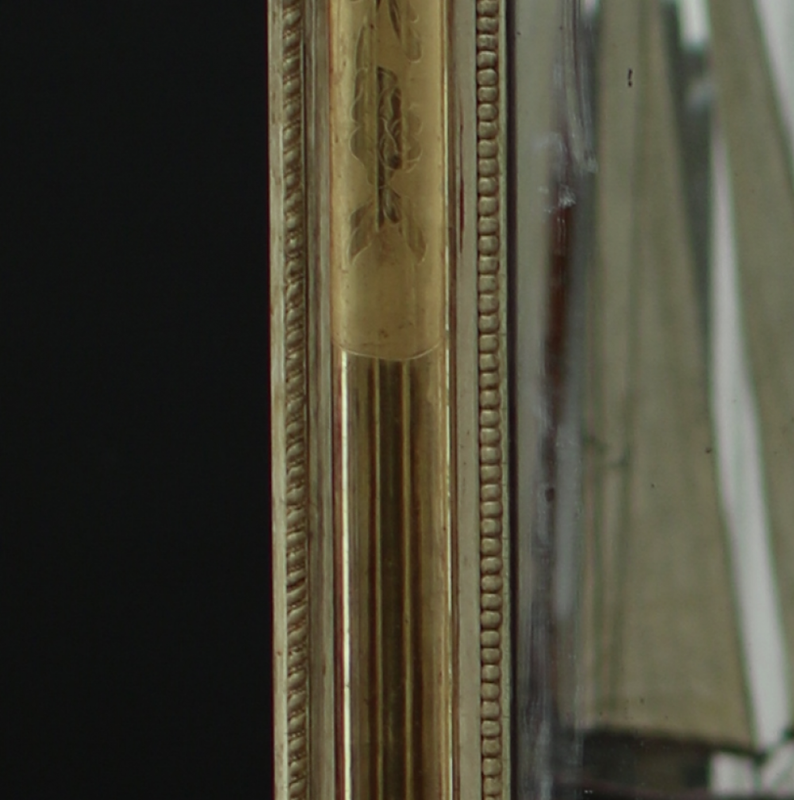 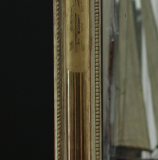 An engraved and water gilded Louis Philippe mirror with two brighter panels to the mirror's uprights. 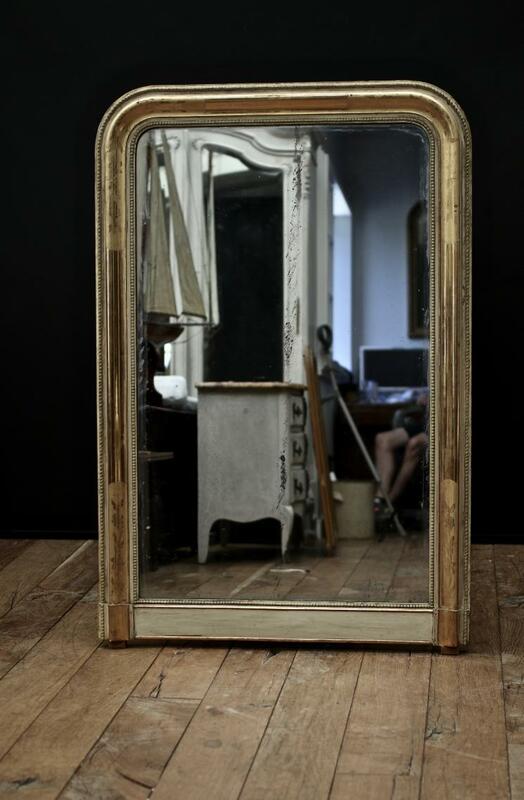 If you are interested in sourcing a similar piece please call us on +64 9 529 1660 or email info@js.co.nz quoting #103-19.